The Galvin brothers have the Midas touch when it comes to restaurants and this elegant brasserie is no exception. 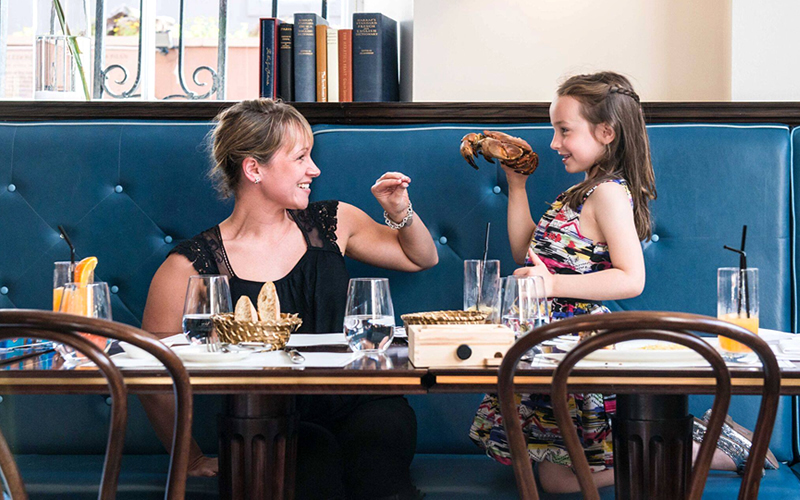 Located within The Caledonian hotel, it brings to mind the grand brasseries of Paris and Lyon – so if you are looking to treat yourself and your family, look no further. 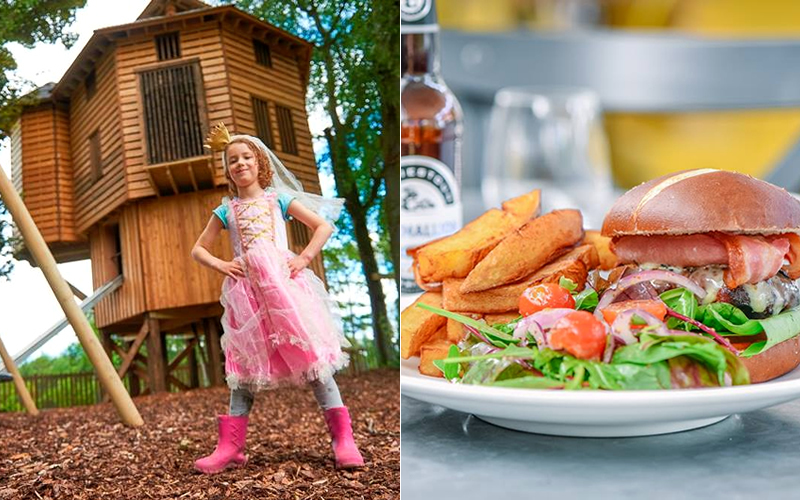 Children don’t just get a few children’s dishes dedicated to them, but an entire menu – perfect for little gourmets who enjoy the art of good food. Save room for the delicious apple tarte tatin served with vanilla ice cream. 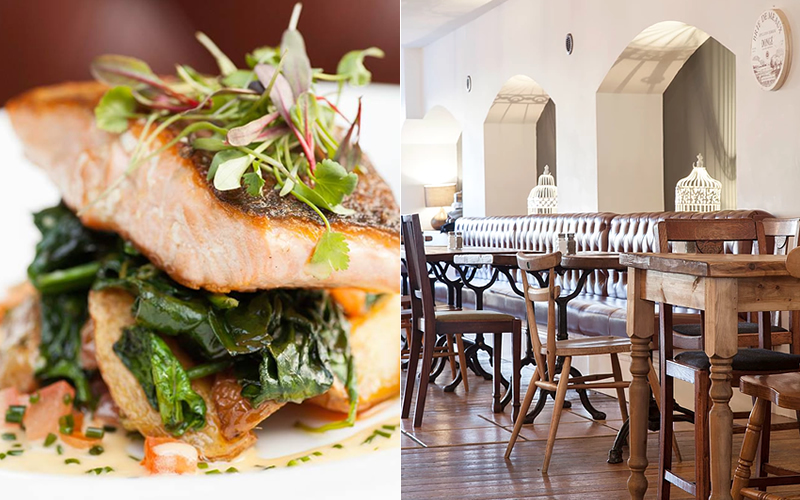 This charming, family-run brasserie loves nothing more than welcoming diners, young and old. The European tradition of families enjoying long lunches together is celebrated in this French café located on Leith Shore, Edinburgh’s creative district. Freshly prepared food, a relaxed atmosphere and a stunning location close to the waterfront make this a perfect family getaway. The best part: you can even bring the family dog – everyone is welcome here! The name gives it away: Coro the Chocolate Café makes children’s dreams come true (and our dreams, too). Who doesn’t enjoy a chocolate fix? 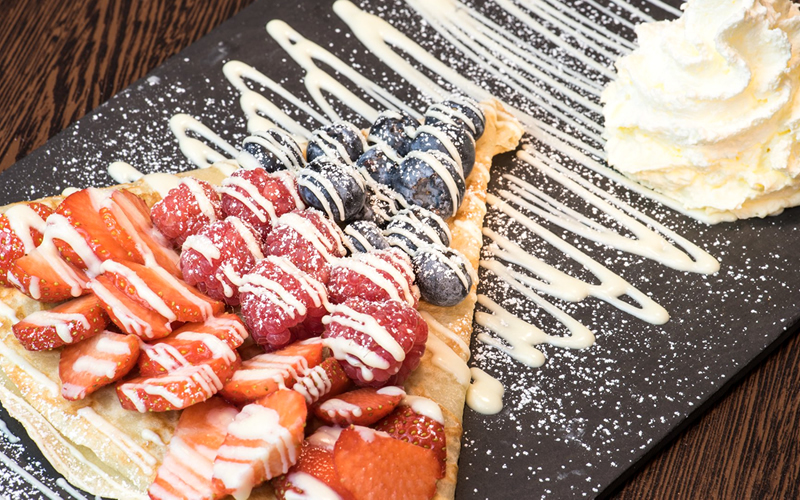 Enjoy the café’s home-made chocolate over freshly made pancakes, in buttery crepes, and drizzled over sundaes and fluffy waffles. We recommend ordering their chocolate fondue with fresh fruit, cake and sweets for dunking – fun for the entire family. 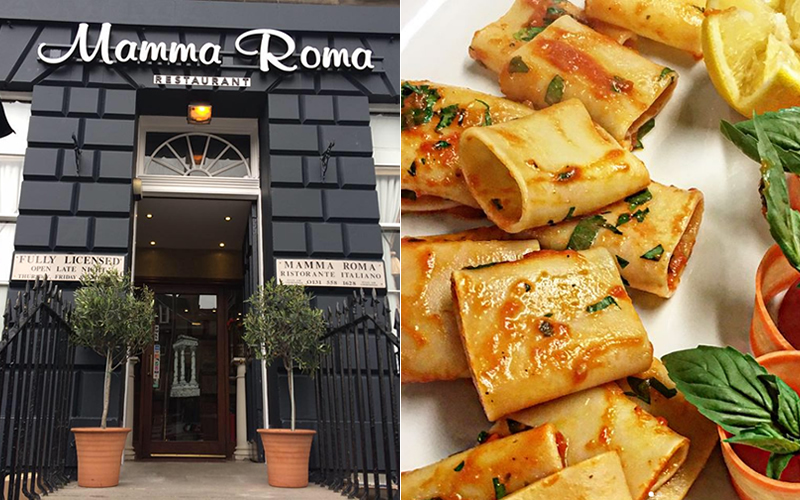 Mamma Roma is an authentic Italian restaurant right in the heart of the city. The décor is reminiscent of a Tuscan farmhouse and the staff will make you feel as if you truly are in Italy – the famous Italian child-friendly, or shall we say child-adoring attitude is all part of the package. Your little ones will be treated like kings and queens here and the extensive choice of pizza and pasta dishes and numerous gelato flavours should make their hearts sing. Visit OpenTable to discover more child-friendly restaurants in Edinburgh, like Spatch, Jamie’s Italian, and Badger & Co.